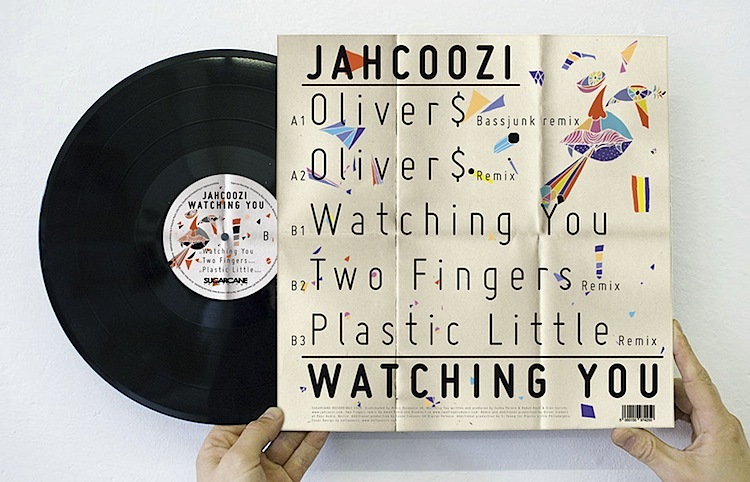 This record sleeve was designed for the JAHCOOZI EP entitled WATCHING YOU which also happened to be the 10th release on the Phily based record label SUGARCANE RECORDINGS! We decided to create an illustration based on a photo of the band which was taken for a BLEND MAGAZINE feature, mainly because it felt like it really embodied the feeling of the title song. 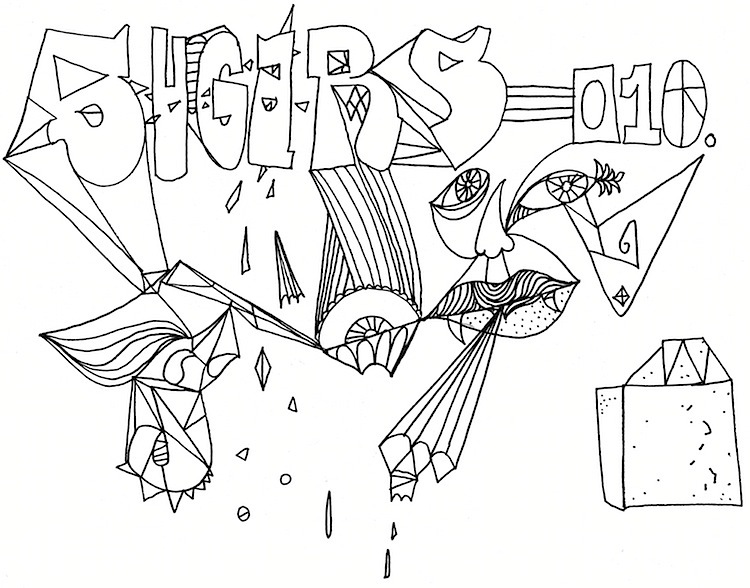 To give the illustration a nice texture we created our own font: the one that was used on the front cover. For the back, we used a round cut of the very clean OpenType called MISO. 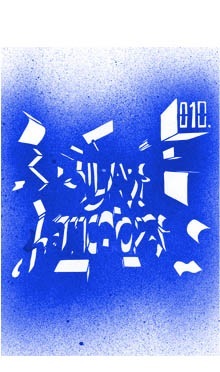 It worked perfectly in contrast to our own font and also mixed well with the colorful abstract face that we illustrated for the background of the back cover. 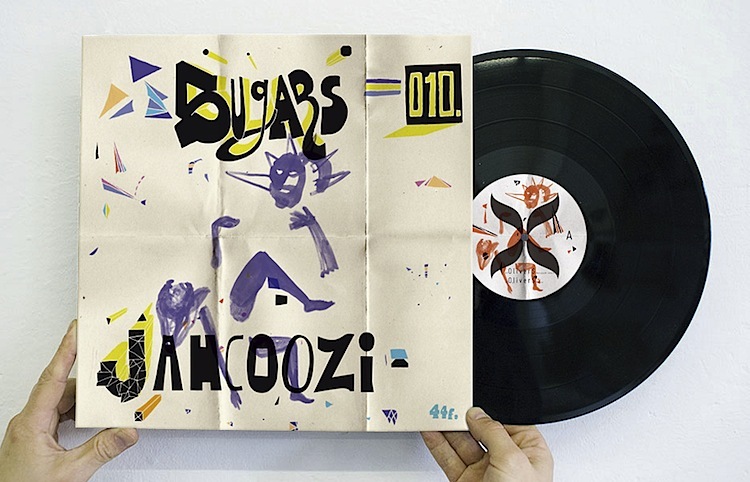 To give the artwork a tactile feel we decided to add a folded paper structure to the design.